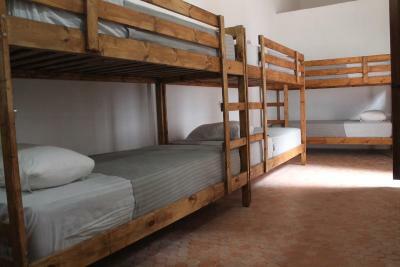 Lock in a great price for Dar Nqiba Hostel - rated 9.3 by recent guests. Fatima the host was incredibly friendly and helpful and a great resource for insight into local life in Tetouan. The hostel was very clean and comfortable. very warm welcome,Mahmud is especially nice and kind-hearted! Great place, cool travellers, very helpful and polite staff. 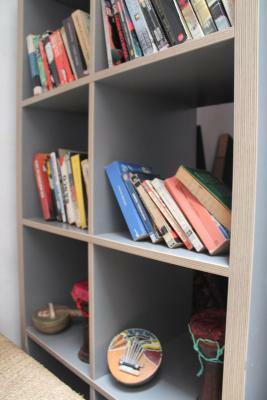 Clean rooms, cool terrace! I really enjoyed to stay at this hostel, it's clean, close to evrything, and i really felt like home. The staff is nice and i had the chance to visit the neighbourhood with Mohammed the first night and the next days going to eat tajine in ain bouannan with the owner of the hostel, Hamza and his friend Mehdi. The hostel is a good one and more than the hostel, the experience i had here was great, it's the first time i came to a backpacker hostel made by a backpacker and we feel the difference. If i could come back, i will do it without hesitation. 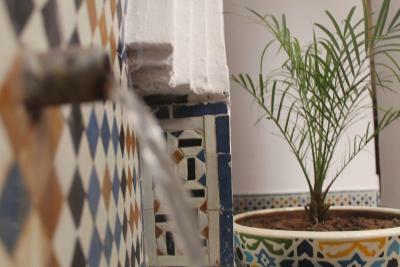 Spacious room, extremely friendly staff, everything super clean - exceptional for Morocco, I'd say. 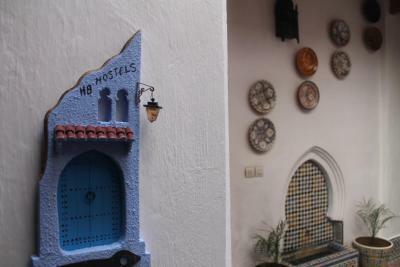 It's really a very beautiful hostel, more like a Riad!!!! I loved the decor! 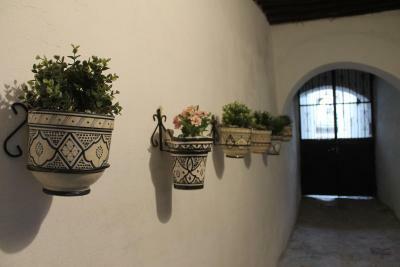 The hostel is well located, clean and beautifully restored. 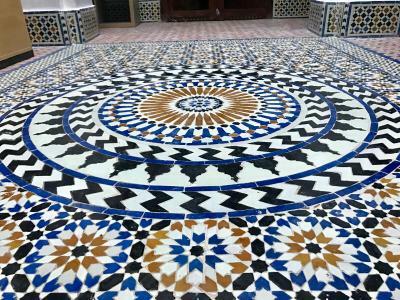 Hamza is a gracious host and Tetouan itself is a wonderful city to explore - I have visited much of the country and found it to be one of the most pleasant places I have seen. I will certainly return, highly recommended. Amazing hostel ! 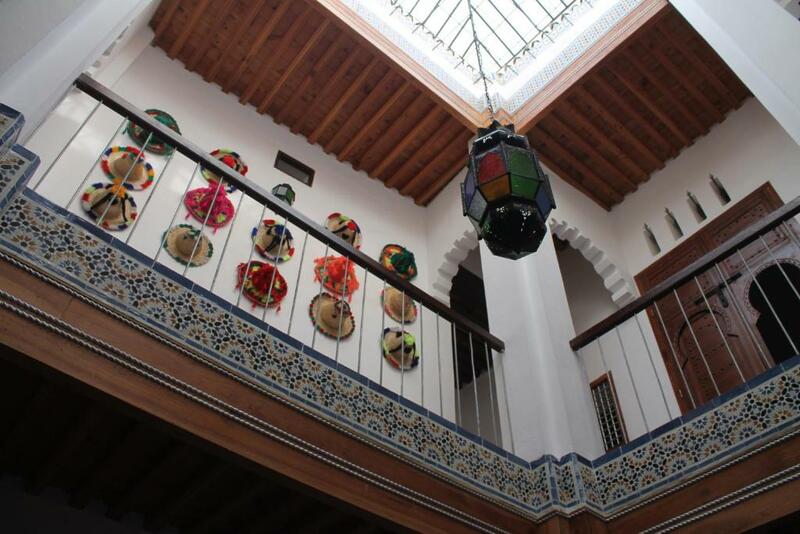 It's a beautiful hostel, typical house from Morocco in the center of the old Medina of Tetouan. Very quiet, peaceful and very clean. The breakfast is delicious and there's a lot to eat. The owner Hamza is very nice, very kind and generous. He shows me a lot of awesome places in Tetouan, and we did a lot of activities together. It was an amazing experience. I'll come back for sure. Thanks a lot for everything. staff is very friendly but not too helpful in terms of giving advice or tips. wifi was good but didn’t work in the rooms. Amazing, fun staff and amazing facilities!!!! 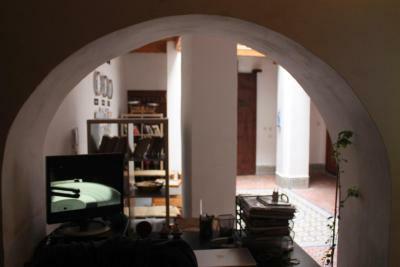 The hostel is beautiful and in a safe location. I recommend it wholeheartedly! 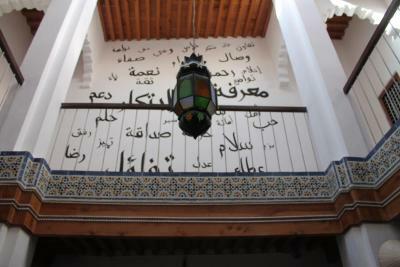 Dar Nqiba Hostel is situated in Tetouan. Featuring a 24-hour front desk, this property also provides guests with a restaurant. All rooms include a terrace with mountain views and free WiFi. 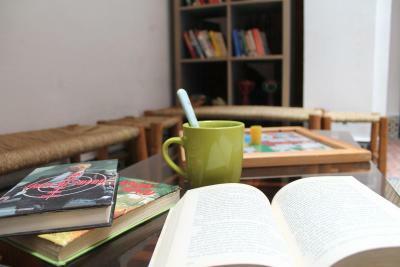 All rooms in the hostel are fitted with a coffee machine. All guest rooms will provide guests with a microwave. Ceuta is 26.7 miles from Dar Nqiba Hostel. The nearest airport is Sania Ramel Airport, 3.1 miles from the accommodation. Dar Nqiba Hostel has been welcoming Booking.com guests since 7 Nov 2017. When would you like to stay at Dar Nqiba Hostel? This bed in dormitory has a microwave, tea/coffee maker and toaster. House rules Dar Nqiba Hostel takes special requests - add in the next step! Super clean, amazingly friendly staff, perfect location. We had an Amazing stay!!! Owner is really really nice! Location, staff and the quite place. pillows were terrible (too high, too hard), rooms were damp (need a dehumidifier!! 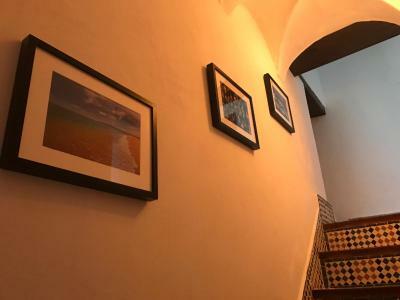 ), difficult to find in the medina- would be helpful to have better instructions before arrival, neighbors were loud, rooms were bright even st night with no shades, no soap in the bathrooms (basic hygiene requirement). can’t say i had a comfortable stay.